Dr. Oscar Cuellar always knew his passion for dentistry is what compelled him to direct his university studies toward this field. 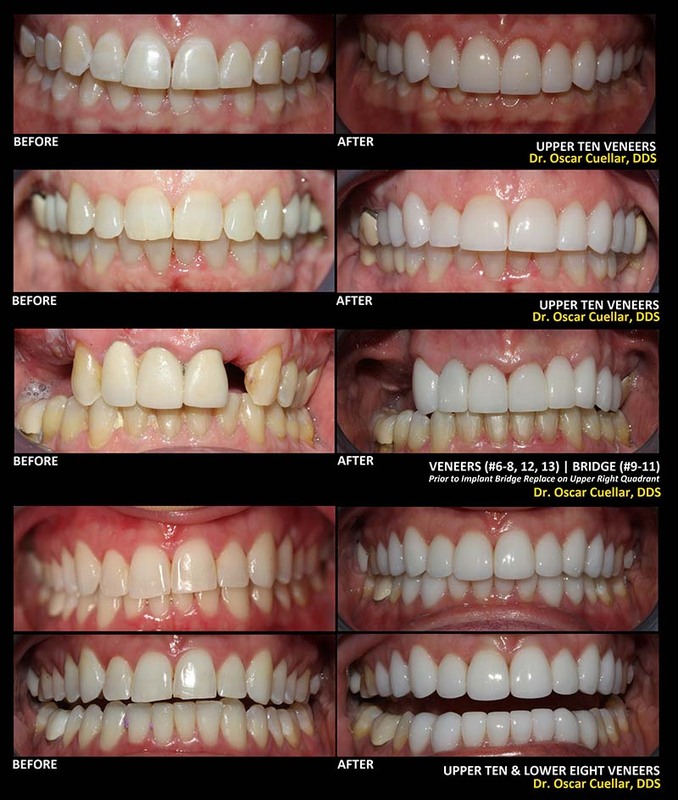 However, while completing undergraduate studies at the University of San Carlos de Guatemala, his exposure to aesthetic dentistry garnered his curiosity of the specialization. This led him to take continuing education courses in that field to further expand his knowledge of the art of aesthetic dentistry and the many modalities involved. Once he successfully completed his studies and received his degree, he was eager to put into practice the skills learned and gain valuable insight into the dentist-patient relationship—knowledge that can’t be fully experienced in the classroom. Dr. Cuellar began his professional career within one of the leading dental practices in Guatemala. The clinic specialized in pediatric as well as adult general and aesthetic dentistry. His tenure there helped form a deep and valued appreciation for professionalism in the practice, being at the forefront of dental technology and modalities, and creating a bond of trust with patients from all walks of life. But it also deepened his fascination and passion for aesthetic dentistry. Wanting to build on that knowledge and passion, Dr. Cuellar made the decision to enroll in a very challenging two-year Masters In Aesthetic Dentistry program offered by the Universidad Internacional de Catalunya (UIC)—halfway around the world in Barcelona. After spending two years away from his home in Guatemala to pursue his dream, and successfully completing his Masters—Dr. Cuellar was able to expand the services offered at his clinic in Guatemala. But there was an even greater endeavor he felt a calling toward. Being based in a country with such a high poverty level Dr. Cuellar has always had a compassionate heart for his local community and their dental care needs. Dental services in Guatemala are a luxury for a large demographic of the population—it’s simply unaffordable to even get basic dental care. Dr. Cuellar wasn’t satisfied with the status quo and has made it one of his career goals to bring dental care assistance to the marginalized communities. For the last five years, he has volunteered his professional services through outreach organizations across Guatemala and the rest of Central America—where they are greatly needed but often not available. One of the communities he has helped in a long-standing commitment to providing his dental services—is an orphanage that helps children with Down Syndrome and other disabilities with basic and aesthetic dental care. It is the boost in self-esteem and quality of life this care gives the children that is the most rewarding part of Dr. Cuellar’s service to this community. Dr. Cuellar would rather patients come and see for themselves what sets his approach to dental care and the dentist-patient relationship apart from the rest. 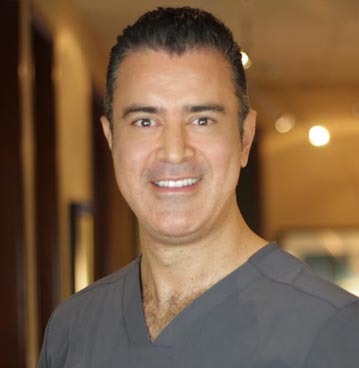 He has a genuine passion for what he does and how he can transform people’s lives through compassionate dental care and aesthetic dentistry. Schedule your consultation today and judge for yourself!